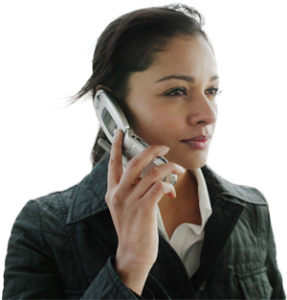 In addition to guaranteeing our work, we’re licensed, bonded & insured. Fill out the form below and let us know what you’re looking for, and how we can get back in touch with you. 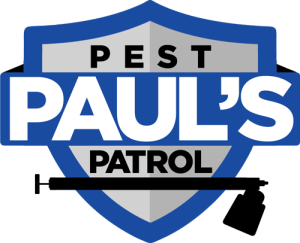 Paul’s Pest Patrol has the experience and dedication required to eliminate the most invasive pests. Get your home or office free of pests today.